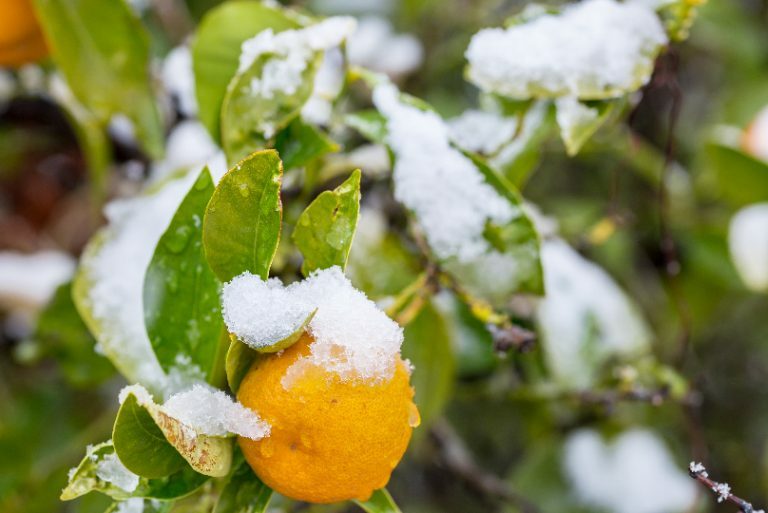 While the unique Florida climate and sandy soil are essential to producing the perfect oranges for 100% orange juice, the Florida weather also poses risks for growers. 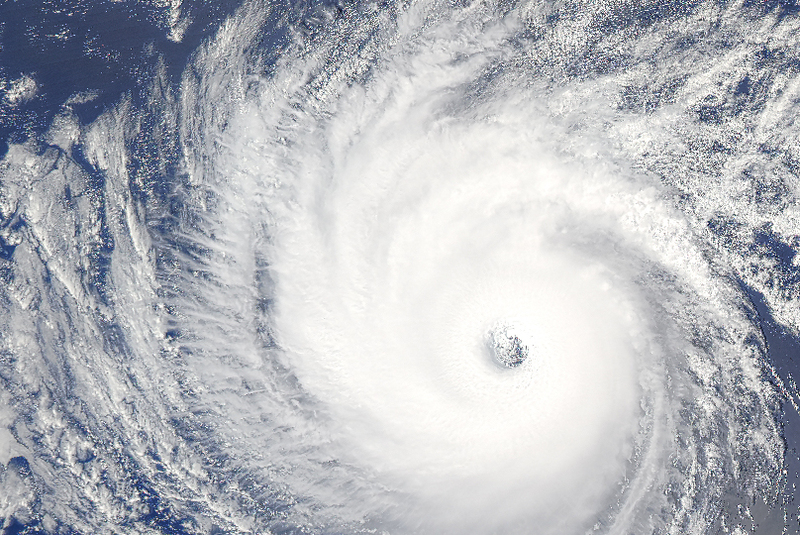 From hurricanes to freezes, the industry has faced many challenges over the years, but Florida Citrus growers are resilient and always rise above. 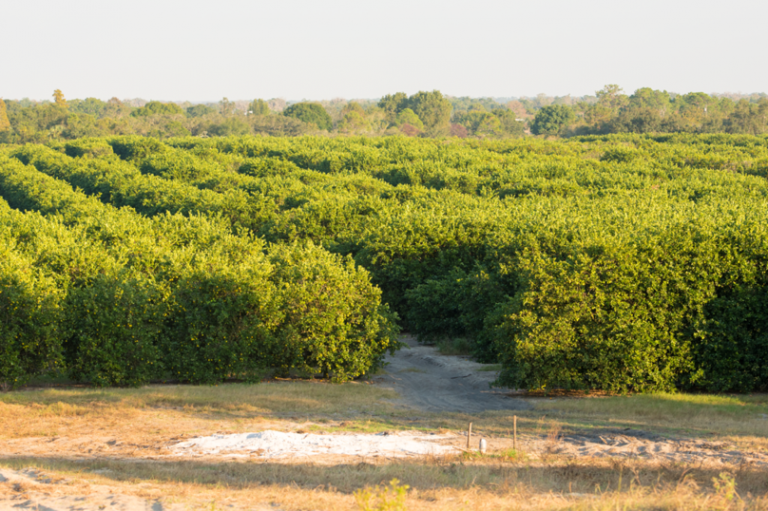 “My favorite part about being a Florida citrus grower is that every day is different…If you look back over the history of the industry, we have faced different challenges, which has made us become better farmers. We’ve risen to the challenge and we’ve overcome it and we look forward to the next challenge,” said John Barben, Florida Citrus grower and vice president of Barben Fruit Company Inc. and Robert J. Barben Inc.